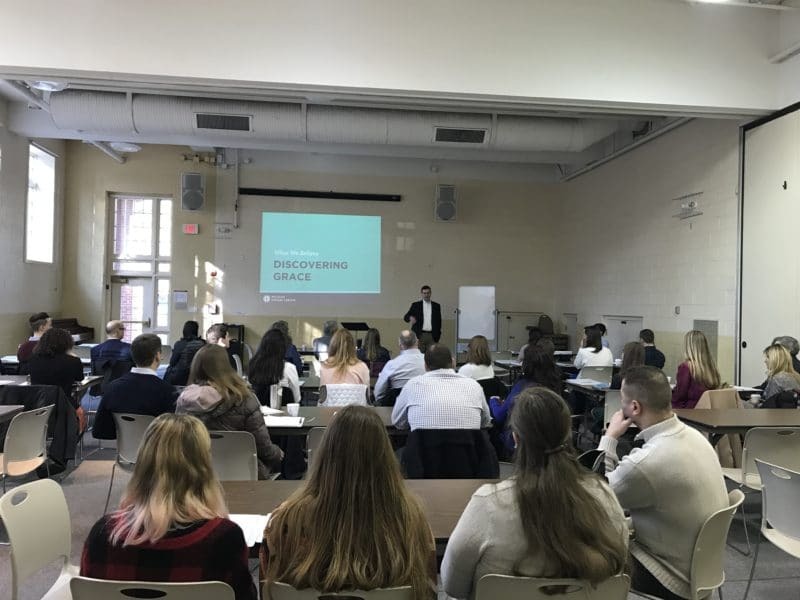 Discovering Grace covers the basics of our church’s gospel beliefs and vision. In this three-week class, you’ll get to know our church and afterward, you’ll have the option of pursuing church membership with the Discovering Membership seminars. Contact our staff to sign up.